WANNA WIN A Sweet Swag? Are You a Fan of 'Lost Girl'? Please keep reading on how to win! 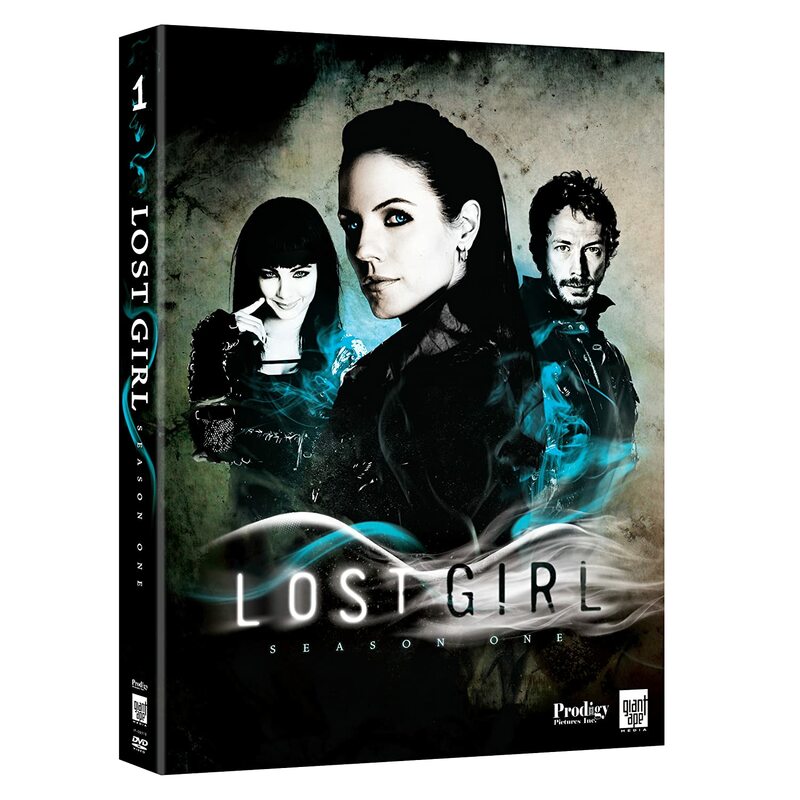 Attention all you 'Lost Girl' Fans!! I will be giving away two (2) special prize packs to two lucky fans. Here is what is included. 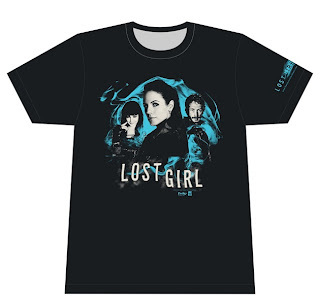 2) Tweet me your answer to the following question: What is your favorite episode of 'Lost Girl' (any episode from the first two seasons) and why? ** Contest is open to US and Canada only please! Winner will be picked at random and notified via Twitter! Contest deadline is November 9th, 2012!